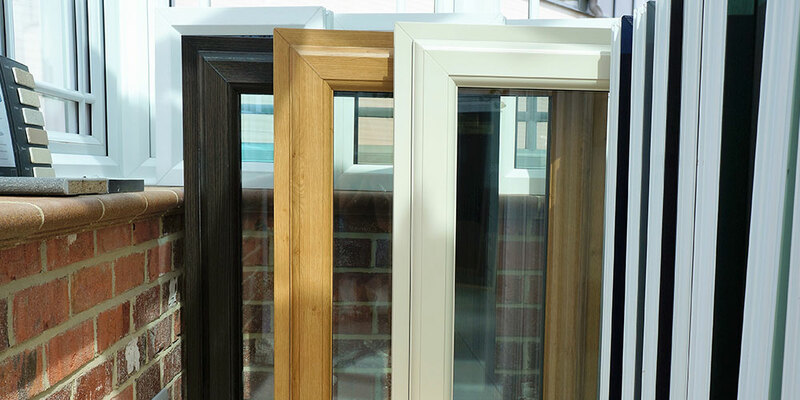 Can we still sell up if our conservatory doesn’t meet building regulations? An interesting question cropped up in a newspaper’s property legal questions section recently, which we felt was worth passing on. 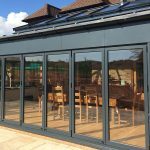 The homeowners told the paper’s Q & A column that they had obtained retrospective planning permission for their conservatory, but had not gained building regulations consent when they built the extension themselves a number of years ago. They added that, now they wanted to sell their property, potential buyers were being put off by this. According to their solicitor, any buyer would accept indemnity insurance to cover the issue. However, in practice it seems that buyers are rather less keen. 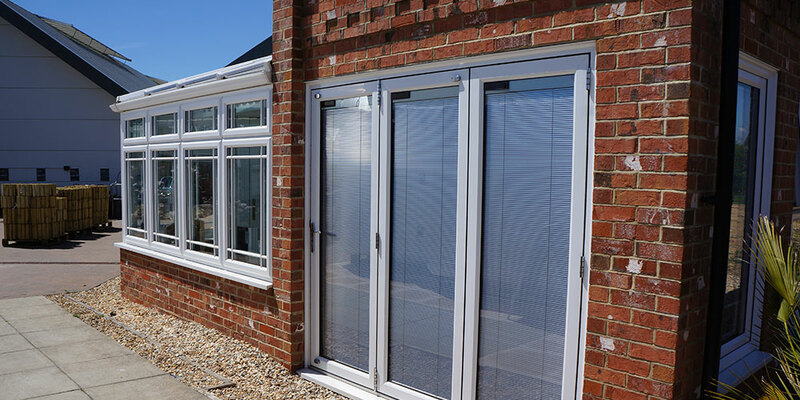 The paper’s legal expert replied that this was perhaps not surprising, given that an indemnity policy is no guarantee that the conservatory had been built properly and safely. That’s because a policy like that would only cover any enforcement action taken by a local authority. It would not cover building standards or the safety of the home improvement. Equally, if buyers carried out any work on the property, the policy could even be invalidated. What’s more, if they wanted to make any future buildings insurance claim in relation to the conservatory, it could well fail without existing building regs approval. The lawyer added that if retrospective building regulations consent was refused, it would be very hard to get an indemnity insurance policy. So the householders had to be sure the conservatory had been built in compliance with building regulations. They were advised to get a surveyor’s view on whether this was the case before applying for building regs consent retrospectively. It’s worth remembering why we have building regulations in the first place. Essentially, they are to do with people’s health, safety and welfare around buildings. At the same time, the rules ensure new structures are sound, energy efficient and properly ventilated, with adequate fire safety protection. 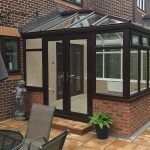 Most conservatories are exempt unless their floor area is bigger than 30 square metres, or they are separated from the house by external walls, doors or windows, or have an independent heating system. 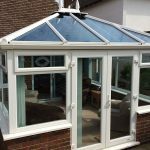 Using an established, reputable firm for your conservatory is the best way of ensuring you don’t get into the sort of situation in which the householders who wrote to the paper found themselves. 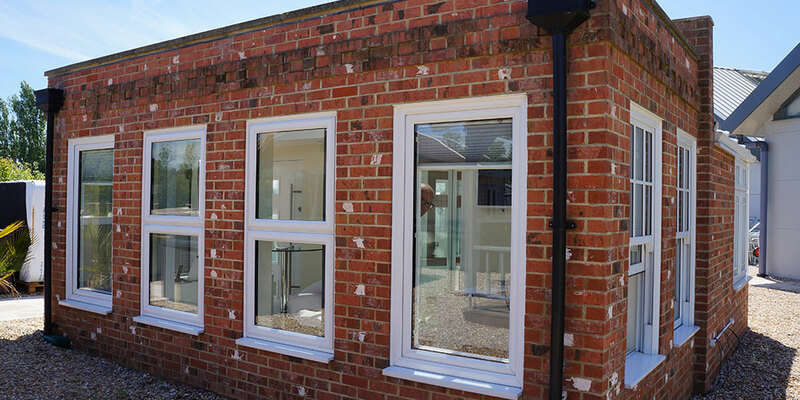 At Oasis, we always fully comply with all relevant, current building regulations and are well placed to offer advice on all aspects of compliance, both with building regs and planning permission. 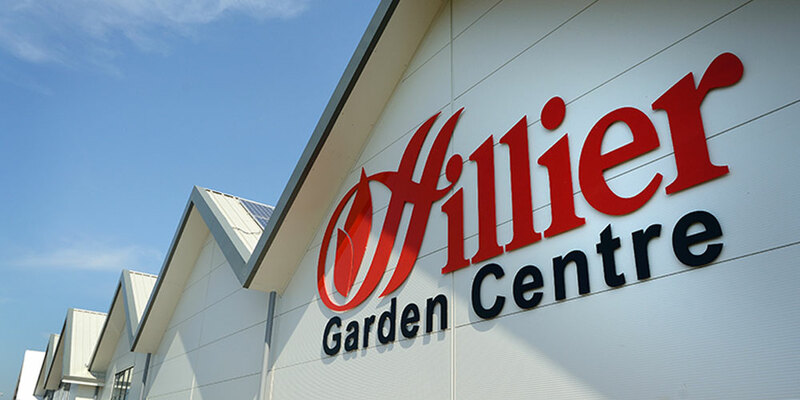 Talk to us today, whether you’re in Bexhill, Hastings, Eastbourne or beyond – or pop in and see us at our new showroom at Hillier Garden Centre.